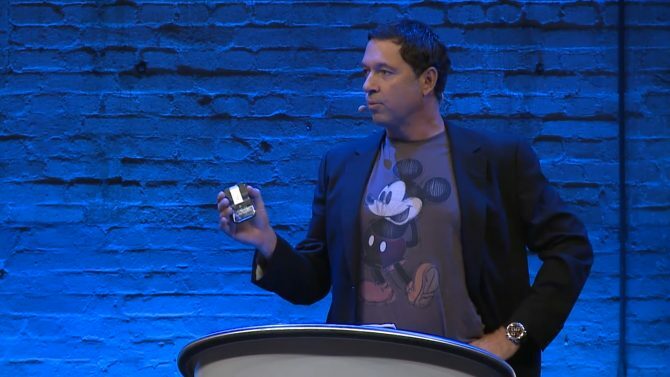 inXile's Brian Fargo explained in a recent interview more about what the studio's acquisition by Microsoft means moving forward. 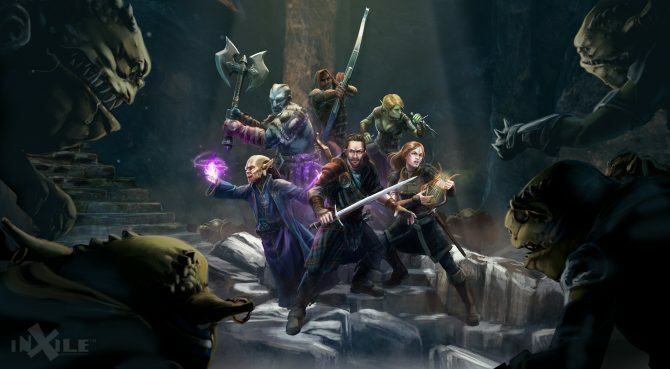 inXile Entertainment announced today that The Bard's Tale IV: Barrows deep will finally be hitting PC on September 19, 30 years after the last game. 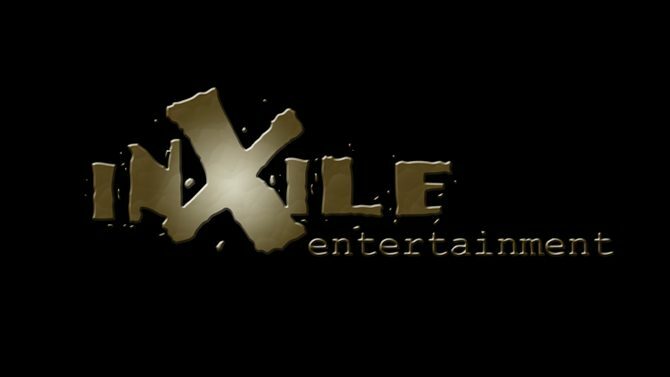 Despite previously shedding doubt on inXile Entertainment's development of a Nintendo Switch game, the studio founder announces they are "exploring ideas." 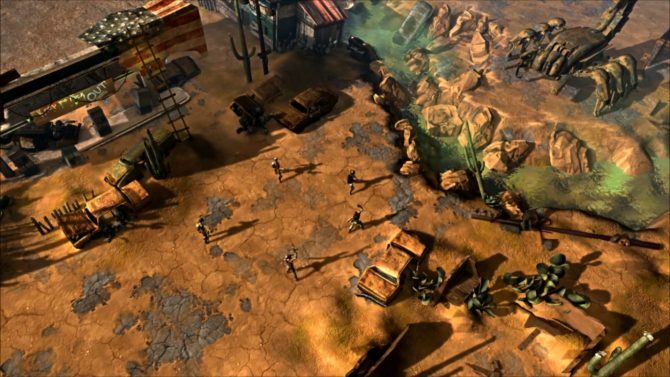 Wasteland 2 will launch September 19, developer Brian Fargo announced today on Twitter. 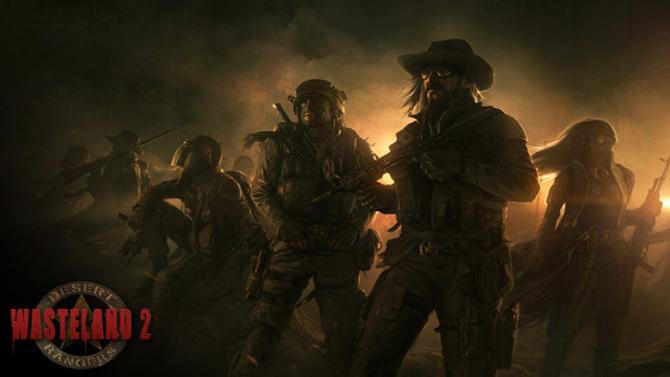 Official Wasteland 2 release date... September 19th! The 20+ year wait is soon over. 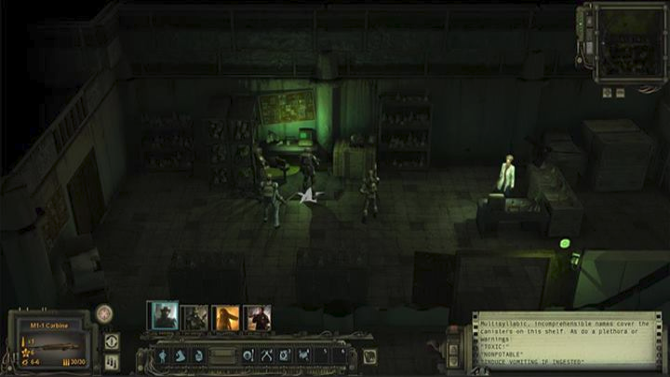 The emphasis on player choice means that Wasteland 2 will play differently for nearly every person, creator Brian Fargo has said. 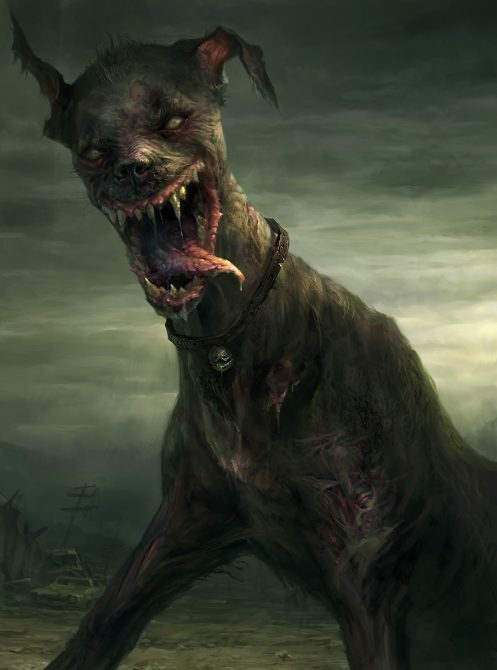 Wasteland 2 will be playable in a beta form within a fortnight, director Brian Fargo has said on Twitter. 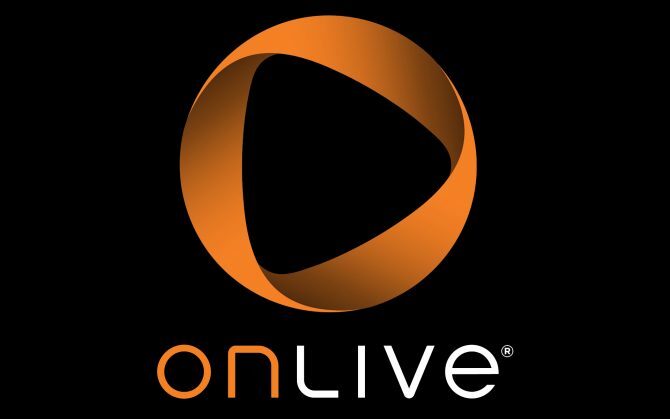 Unite 2012 is over but if you didn't have the opportunity to be at the event in Amsterdam you can now watch some of the presentations from the event over at the Unity website. 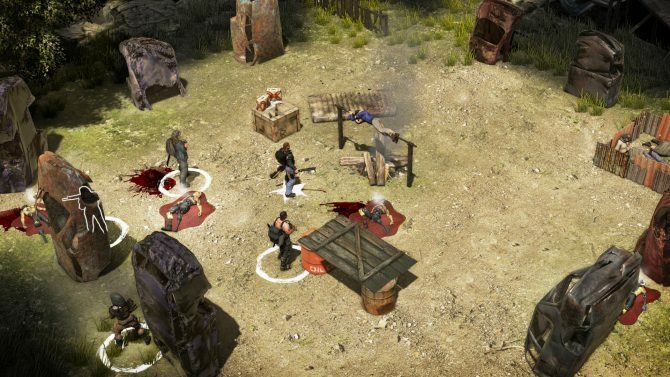 We still haven't seen much of Wasteland 2, the revival of the prestigious classic RPG that has found an enormous success on Kickstarter earlier this year. 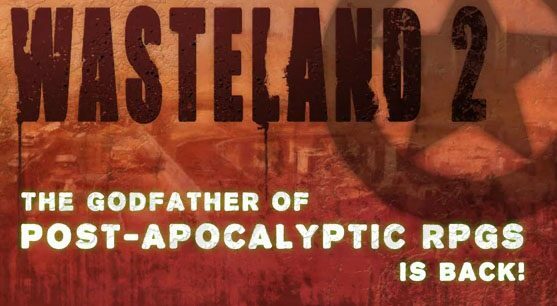 The last couple of days must have been absolutely exhilarating for Brian Fargo and the people at inXile Entertainment, as they watched the numbers on the Kickstarter page of their Wasteland 2 project grow quickly and steadily.